The mountains surrounding Banff offer countless opportunities for adventure and relaxation, and their beauty inspires those who live here to live life to the fullest and climb each personal 'mountain' with confidence. 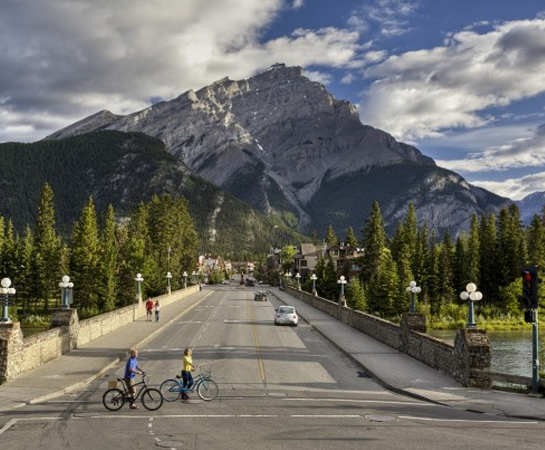 For many, Banff is not just a place to live, but a lifestyle to be embraced each day. 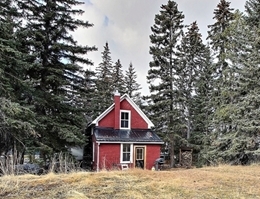 When searching for homes for sale in Banff, one wants to know that they are seeing the most complete picture possible. By drawing from a wide variety of sources, including multiple real estate databases, personal contacts, for sale by owner properties, and more, rest assured that Brad Hawker and Drew Betts of the Hawker-Betts Real Estate Team look for every opportunity to find the perfect home for their clients. Our website is 100% responsive and looks great on your mobile phone, Ipad and tabletes! Great development site consisting of 2 lots totaling 10,441 Sq Ft. Permitted uses are apartment housing (rental or condo), 4 plex + stacked housing. 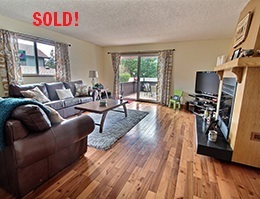 Valleyview is a very desirable family residential community with plenty of green space. A quiet location with great light, sun and views. This charming and well-cared for 5 bed, 3 bath half duplex close to the heart of Banff represents the best in mountain living. Located in Banff National Park, the Town of Banff is well known for the magnificent beauty found in the surrounding mountain vistas, the opportunity for outdoor adventure through skiing, rock climbing, hiking and cycling, world-class accommodations and restaurants, and limitless shopping opportunities. If you would like to live in Banff there are some strict government regulations that you have to meet. 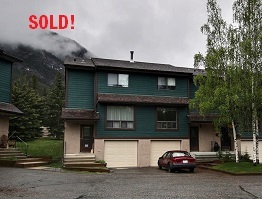 Brad Hawker has been selling Real Estate in the Bow Valley since February of 1992. 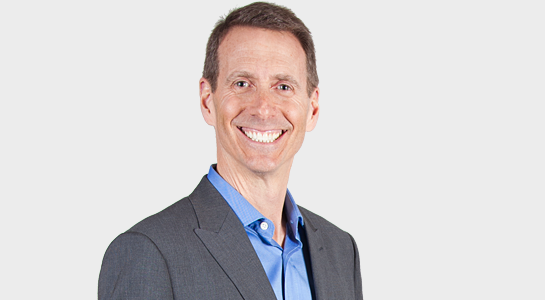 A multi-million dollar sales leader, Brad has been the Top Producer in the office for many years and in the top 1%-2% of all Royal LePage Realtors nationally as a recipient of the coveted "Chairman's Club Award"
Drew Betts has been selling Real Estate since 1998. 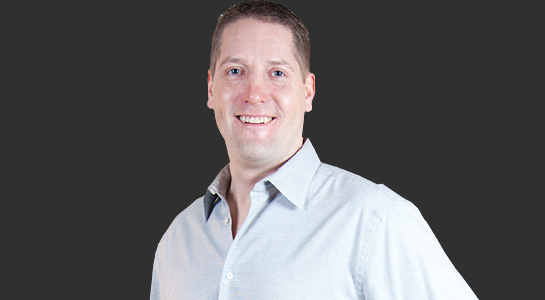 Drew is an Associate Broker and the Assistant Manager of Royal LePage Rocky Mountain Realty. Drew has been awarded the Royal LePage Diamond (top 2% of Royal LePage agents nationally) award since 2010 and just received the Award of Excellence Lifetime Member award.